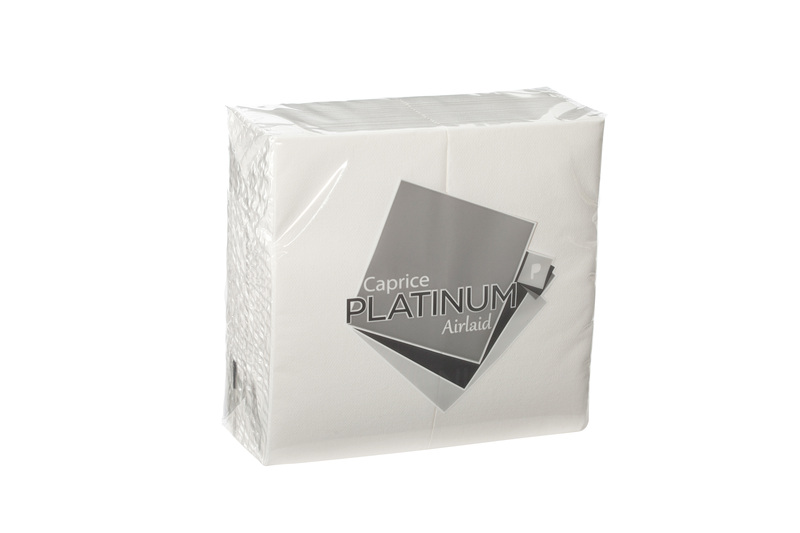 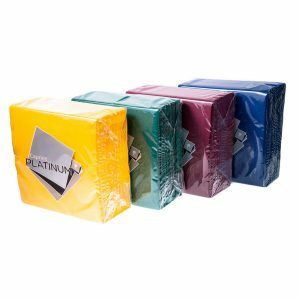 These Platinum airlaid dinner napkins with a GT fold are a terrific choice for formal catering and workplace events. 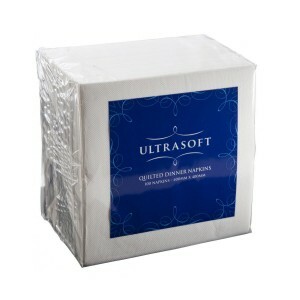 They are manufactured to offer the premium softness, strength and absorbency needed to meet the demands of any dinner function. 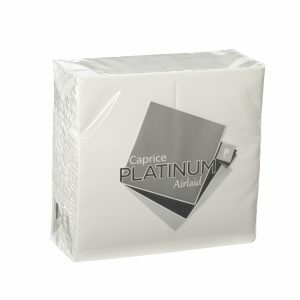 They can also be customised with the logo of your choice through our personalised printing service.